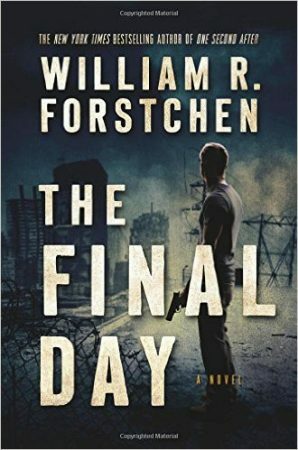 I’m a sucker for apocalyptic fiction. Probably, similar to many doom-and-gloom conservatives, deep down I see myself as bestriding the Apocalypse like a colossus, Bible in my left hand and short-barreled AR-15 in my right. Of course, intellectually I realize that actual apocalypses are very, very bad for everyone involved, so my self-image is buried deep in my id, not a goal I have set for myself. Moreover, my strong belief is that, while it may not be evident yet, the era of apocalyptic fiction is ending, to be replaced by a new literature of optimism and pursuit of excellence. A few months ago, I thought that switch would be quick and smooth. Now, I suspect it will happen slowly over piles of bodies, with the only question being how tall those piles will be. 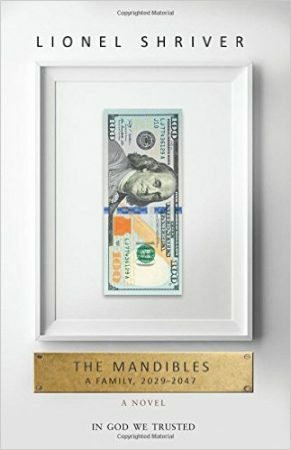 In the meantime, though, we can enjoy The Mandibles, Lionel Shriver’s excellent, and mostly pessimistic, book about the near future collapse of America. I did not have high hopes for this book. But I was wrong—this is an outstanding book. It’s way better than the middle book of the trilogy (One Year After), which was overly talky and seemed like filler. 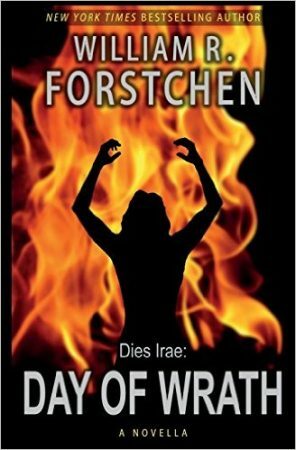 Sure, it’s not as awesome as Fortschen’s first book, One Second After—but it’s hard to capture lightning in a bottle once, much less twice. 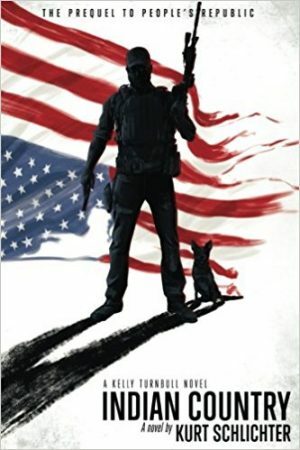 So you should read this book, because unlike most “prepper” literature, which tends to be, um, not “literature,” this book both engrosses the reader and makes the reader think. In these latter days, many people in flyover country have been preparing for the Apocalypse. 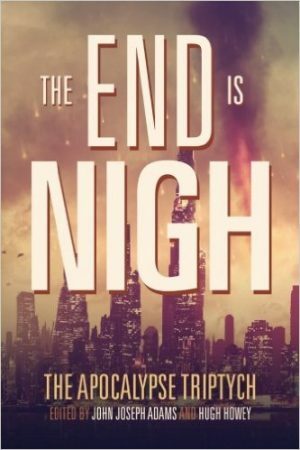 This is not the Apocalypse of St. John, depicted memorably, if flatly and with bad theology, in the “Left Behind” series of books. No, this is a secular apocalypse, driven by many different fears. These range from the semi-reasonable (pandemics leading to social breakdown) to the stupid (the magnetic poles flipping and leading to something or other). But in all cases, the fears drive a significant number of people, commonly known as “preppers,” to prepare, for something wicked this way comes. And of those preparations, some of the most common are military preparations. 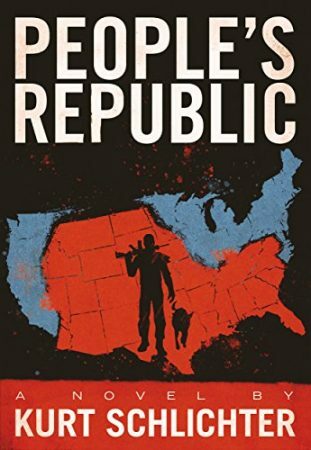 “People’s Republic” is part satire, part warning and part what I would call “conservative military revenge fantasy.” It’s a well-written, gripping read (like everything Schlichter writes). And the combination is successful, if the goal is to hold the reader’s interest and offer a frisson of conservative thrills. “The Knowledge” is meant as an assist to the human race. But to properly aid the human race, in a post-apocalypse future, two things are required. One is technical knowledge. The other is an understanding of the human race. 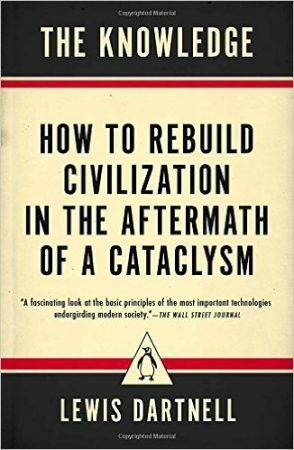 Lewis Dartnell here offers technical knowledge, but he limits it to knowledge useful for “peaceful coexistence.” Given that violence is an inherent part of humans, which Dartnell seems to not understand, that limitation sharply diminishes the usefulness of his book. 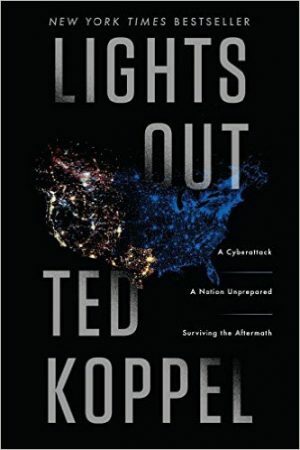 “Lights Out” is an introductory work to the topic of US electrical grid vulnerability. 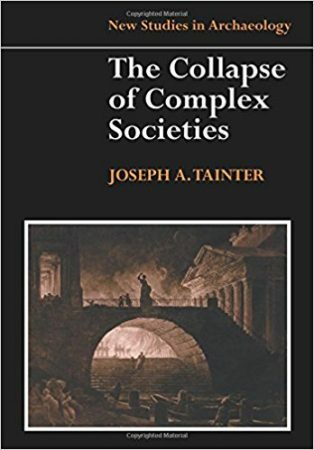 It covers, in a brief and somewhat padded manner, the frailty of the grid; the confused and inept preparation of the government; and what some normal citizens themselves are doing in preparation for a temporary, but large-scale and possibly lengthy, failure of the grid. This is a neat little set of apocalypse stories. While I haven’t read the two subsequent books, my understanding is that most of these stories are continued in the later books, but they are also stand-alone stories, about the time and moments right before the end (or effective end) of the world. Some are clever, some are a bit obvious, but most are worth reading. 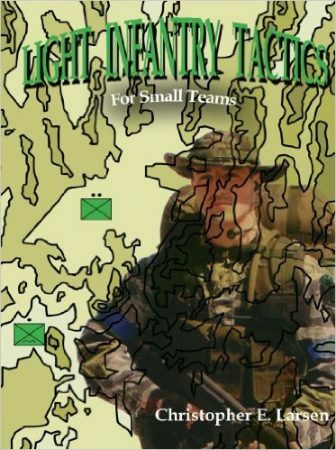 This is a book written on two levels. It works on one, and not on the other. As political polemic and call to action, it is quite good. As a novel, it is not very good.